As of 2017, the United States population was 325.7 million. It is estimated that more than 200 million people in the United States – almost 2/3 of the population – have one or more Social Media accounts. Do you know what will happen to those accounts? 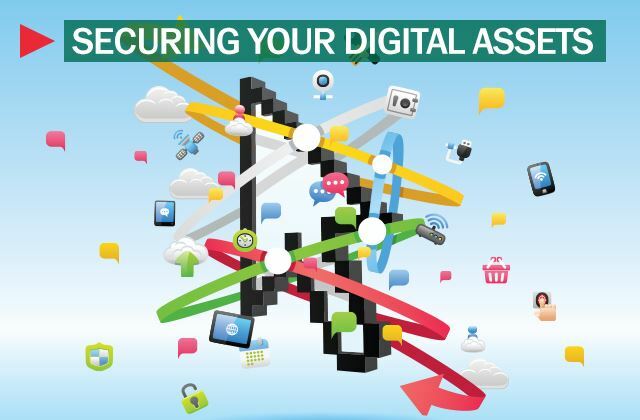 Do you wish people to have access to your social media accounts, your email accounts, or your electronically delivered bank and investment statements? This presentation will explore what may happen if you do nothing and recommendations as to what you should do now to have your intentions live on past your death. Laura Fedele Riccio was born in Norwood, Massachusetts. She was admitted to the Massachusetts bar in 1996. Ms. Riccio was educated at the University of Massachusetts at Amherst (B.A. 1992), Western New England School of Law (J.D. 1996) and Boston University Law School (LL.M., Taxation, 2003). 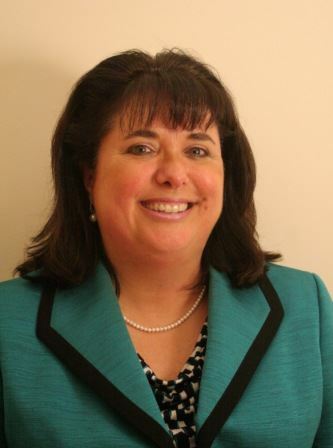 Ms. Riccio joined Fedele and Murray as a law clerk in 1994 and has continued with the firm as an attorney since 1996. She concentrates in the fields of estate planning and administration, taxation, and real estate. She is a member of the Massachusetts Bar Association and the Norfolk County Bar Association. Attorney Riccio has been a member of the Probate Council of the Massachusetts Bar Association since 2017. She presently is the current Vice President of the Norfolk and Plymouth Counties Estate and Business Planning Council, of which she has been a member since 1999. In addition to being admitted to the Massachusetts bar, Attorney Riccio is admitted to the bars of the United States Tax Court and the United States Supreme Court.